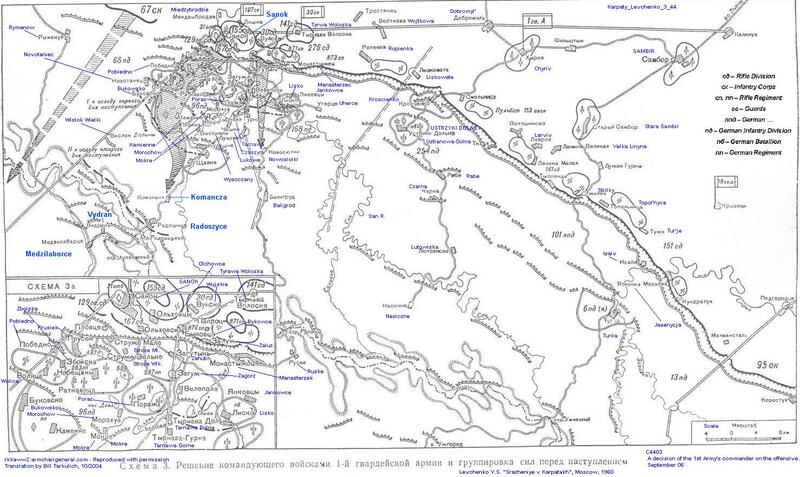 Much material is available on the Military History of this region at a macro level and will not be repeated herein. 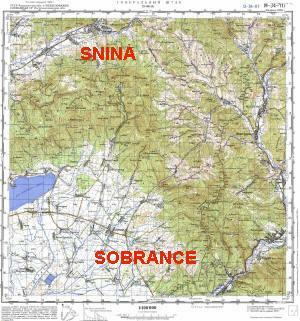 What is lacking are English-language documentation of local military operations, especially as they involved the local citizens. 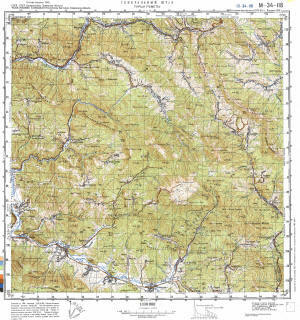 This section is limited to unique accounts, materials and local research not found elsewhere. 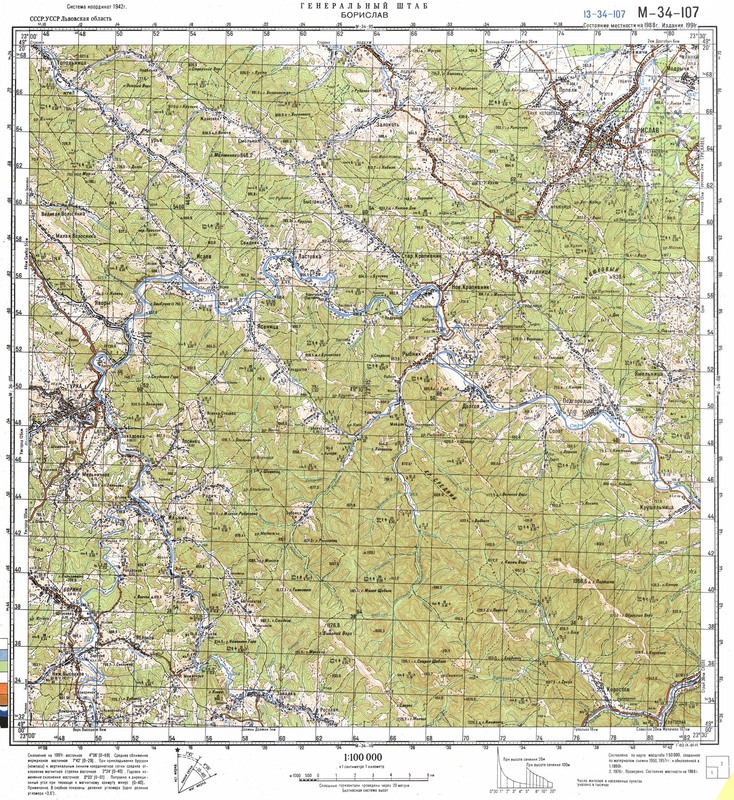 Map 1 High-level Soviet offensive into Czechoslovakia from Poland and Ukraine extending roughly from Stara Lubota southward across the Carpathian Mountain ridge to Uzhorod, Ukraine. 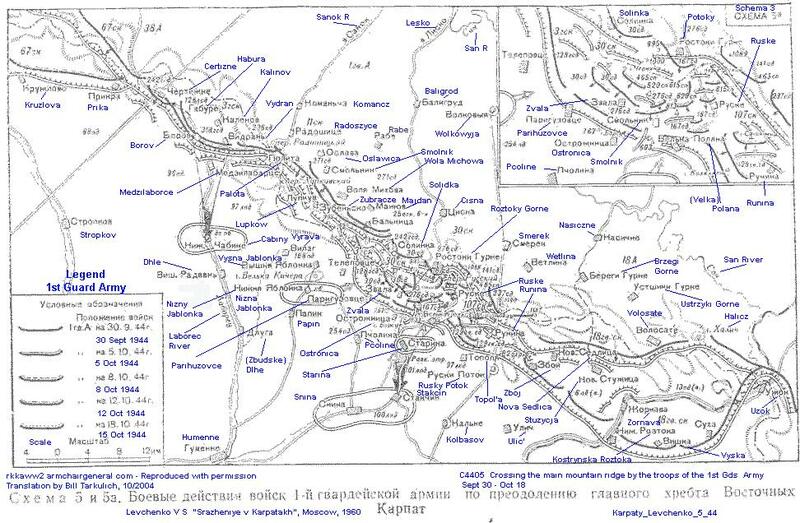 Shows major Corps and Brigade troops. 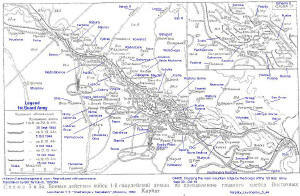 Does not illustrate frontline dates. 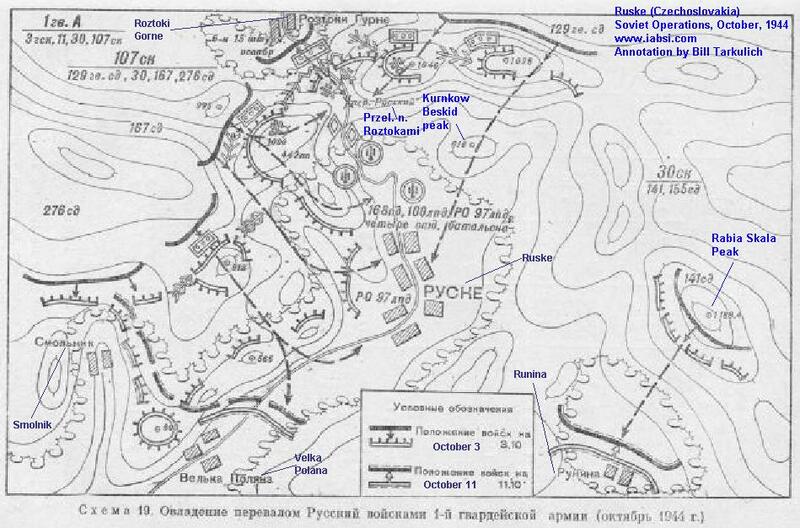 Mid-level detail of Dukla Pass operation, illustrating progression over three frontline dates. 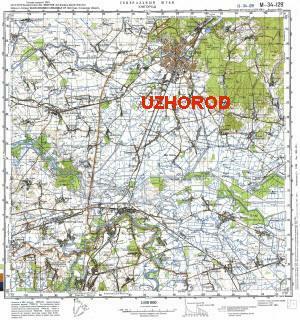 Includes movement of tank brigades from Krosno Poland region, southward. 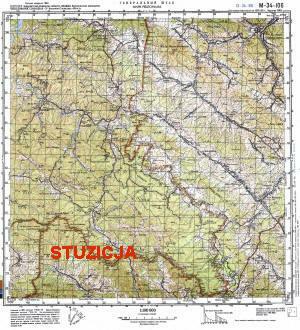 Fighting through heavily fortified Krosno-Sanok-Dukla region, ending with the immediate crossing of the Carpathian Mt. 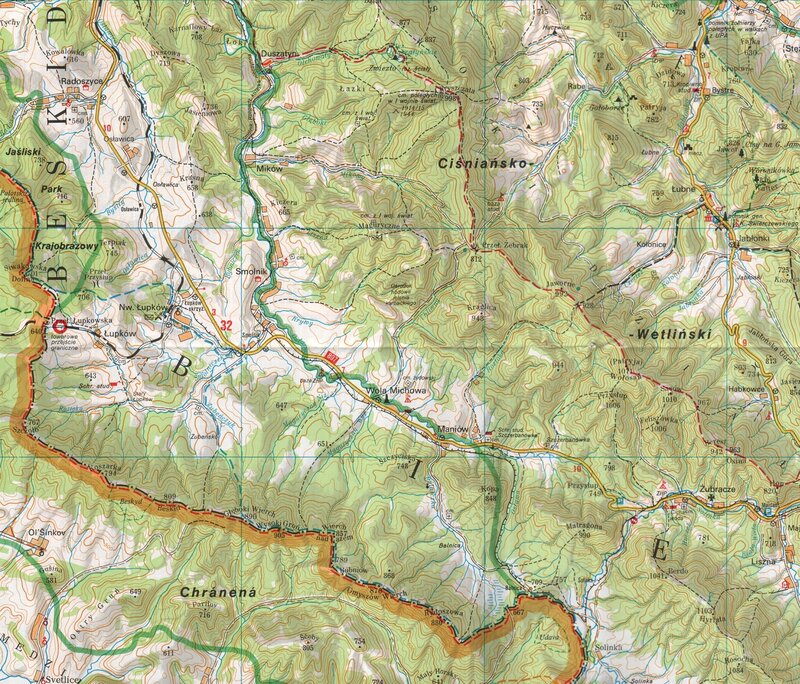 ridge only as far south as Kalinov. 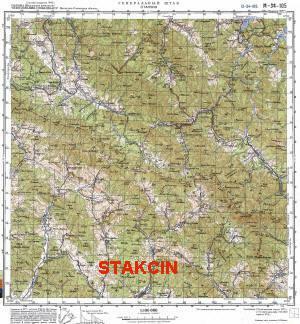 Map 4 Illustrates the progression of Soviet troops through the heavily fortified region South of Sanok-Ustryki-Dolne, Poland to the Carpathian Mountain ridge (Certizne-Nova Sedlica.) 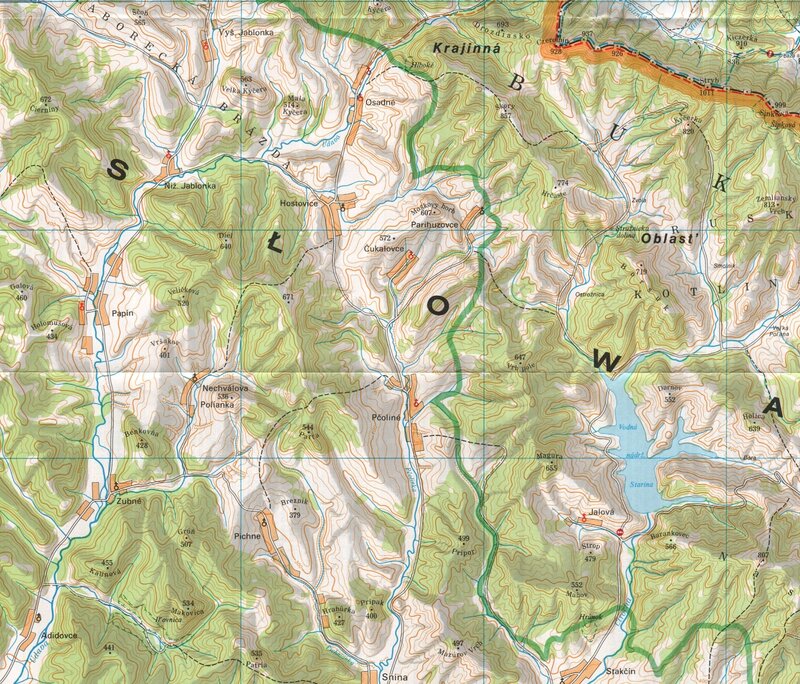 Progression is charted over six dates. 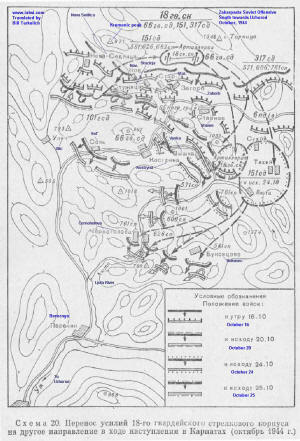 German fortifications shown in great detail. 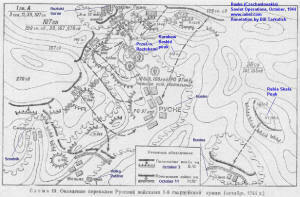 Integrated foot soldier and tank movements. 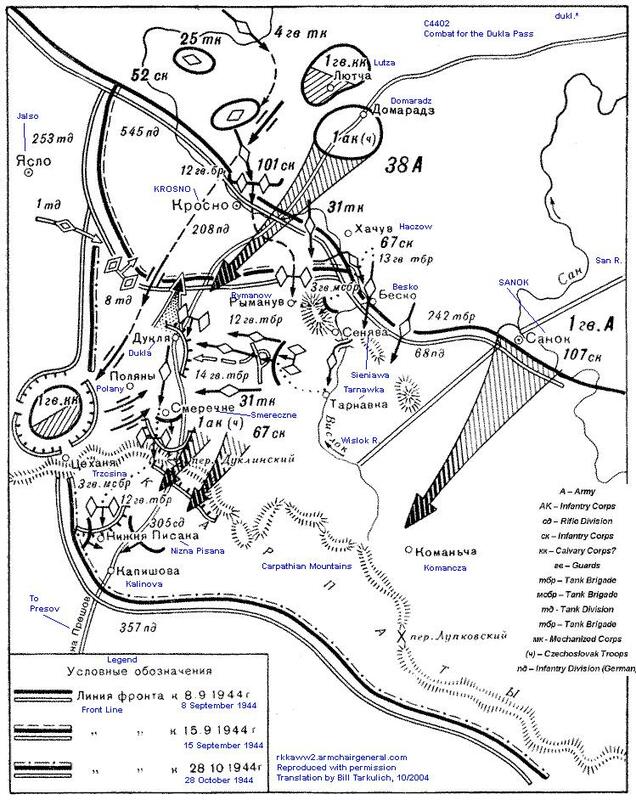 An operational description of the plan shown in Map 3. 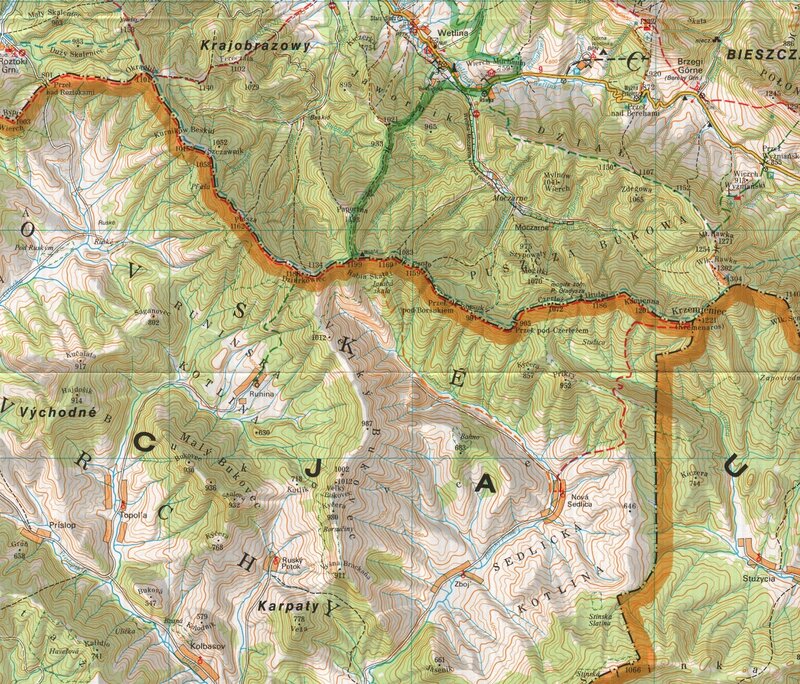 A fairly detailed description of the German fortifications and Soviet operations along the Carpathian Mountain Ridge. 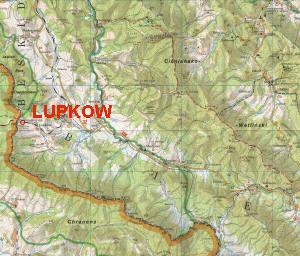 Extends from just north of Dukla Pass, through Runina, ending at Uzok, the most southerly point. 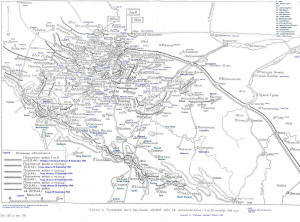 Illustrates five specific front line dates. 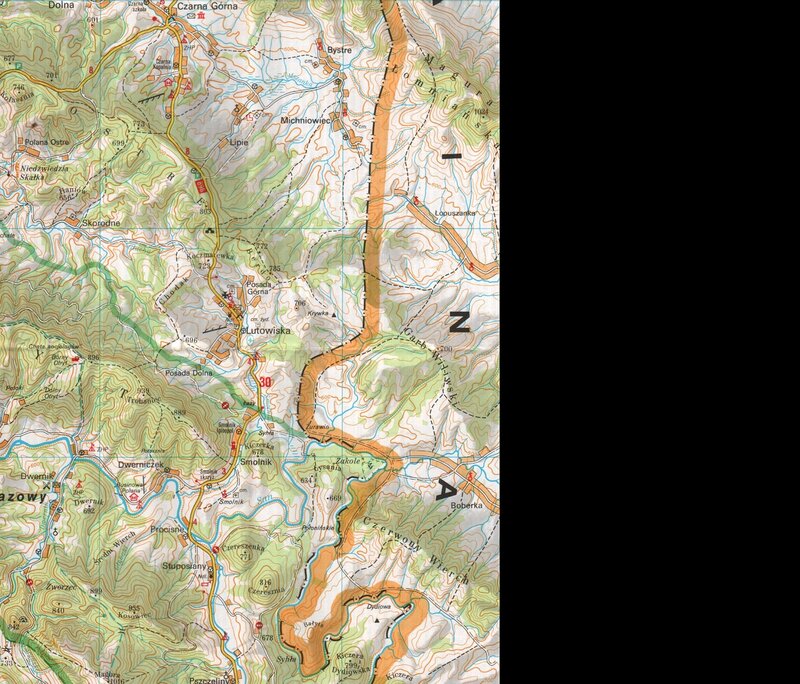 Map quality is marginal. 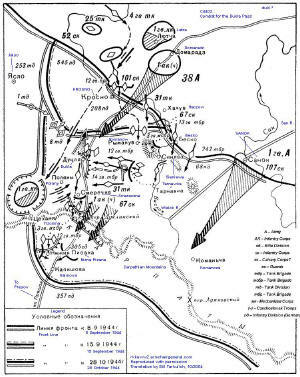 Operations: Evolution of the offensive of the 1st Gds Army along the Hungarian plain and reaching to the Ondava river line. 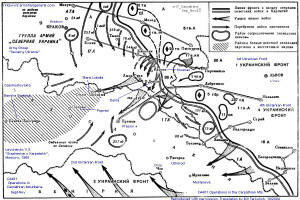 Map 6 The westward Soviet offense from Ukraine into Czechoslovakia. 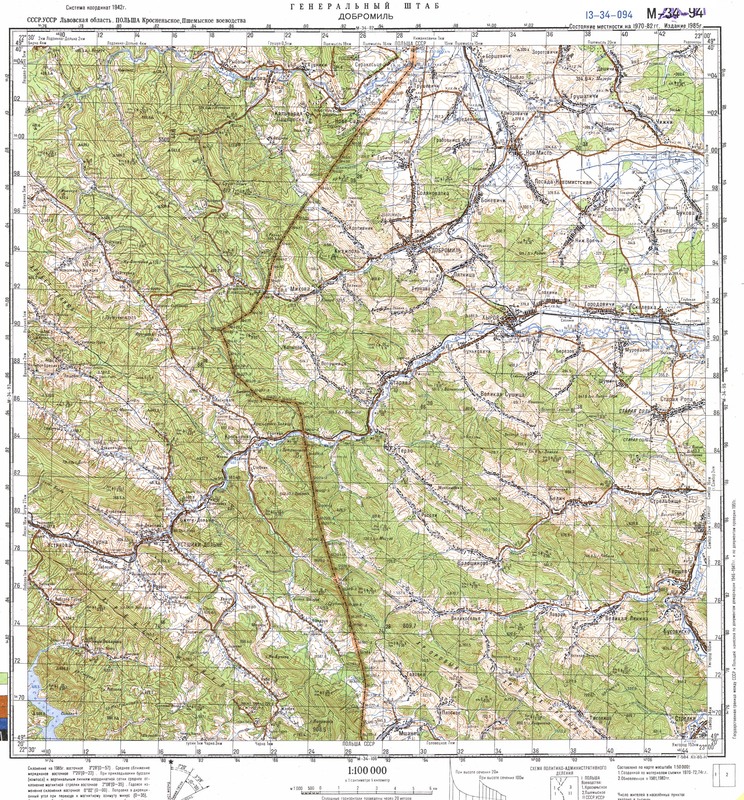 Starting East from Cisna Poland south - Cop, Ukraine, then progressing westward to include just west of Humenne in the north and Trebisov, Slovakia -Satoraljaujhely, Hungary in the south. 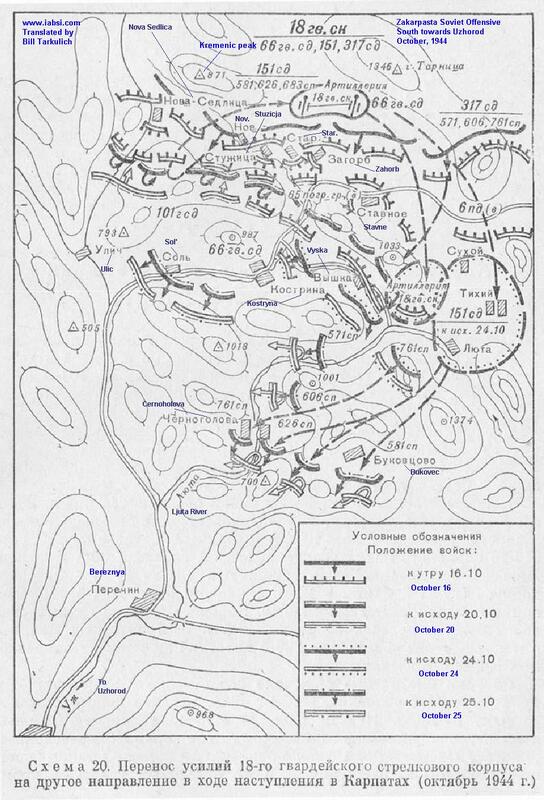 Details of the Sobrance-Michalovce fortifications and advances. 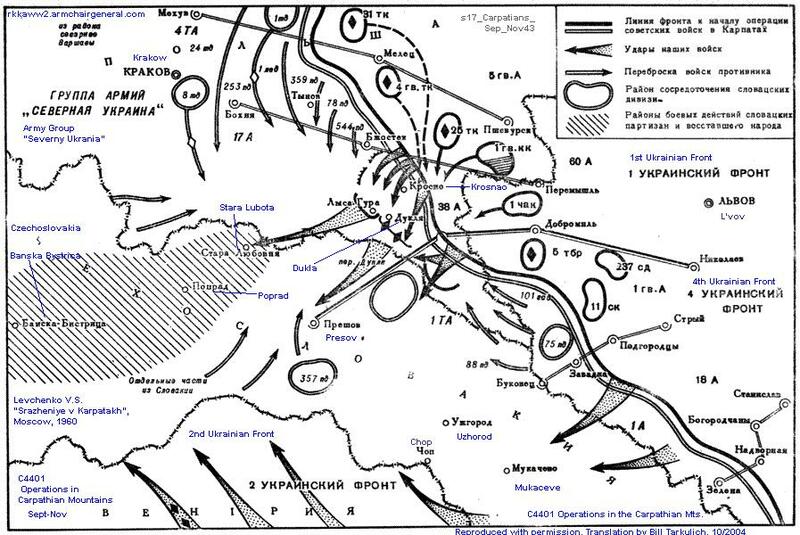 Illustrates three frontline dates. 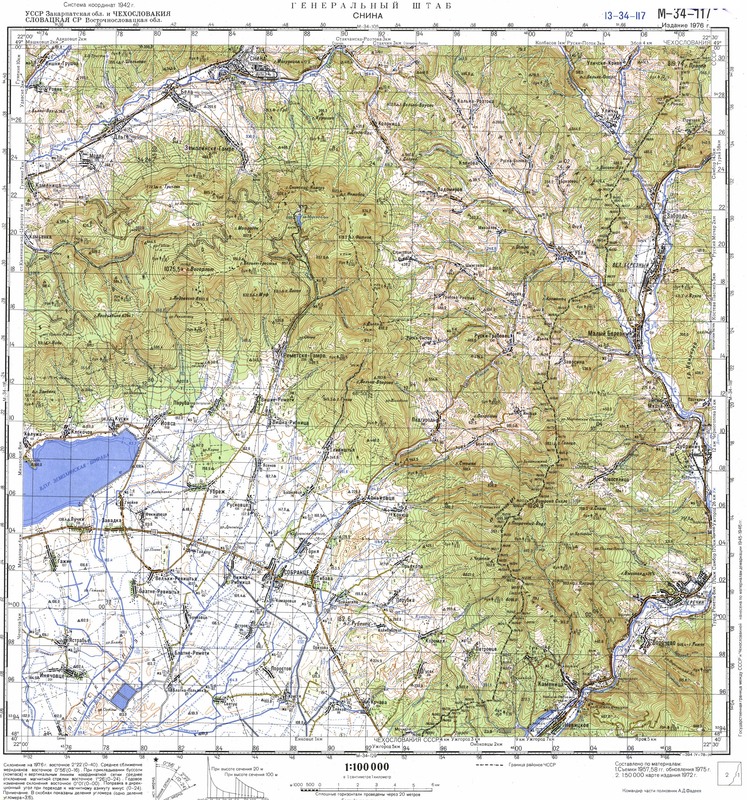 Map 7 Soviet Army thrust from the Carpathian Mountain ridge (from Roztoki Gorne (Poland) to Rabia Skala peaks, southward to the villages of Velka Polana and Runina. 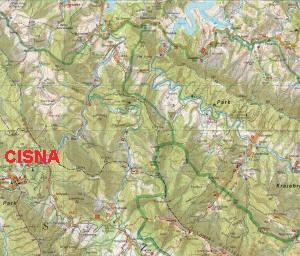 Small villages in the valleys, easily defended wooded mountain terrain. 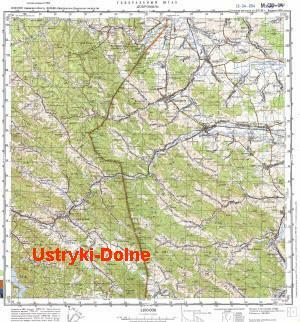 Several villages in this region (Ruske, Velka Polana) have been depopulated to accommodate a drinking water reservoir in Starina. 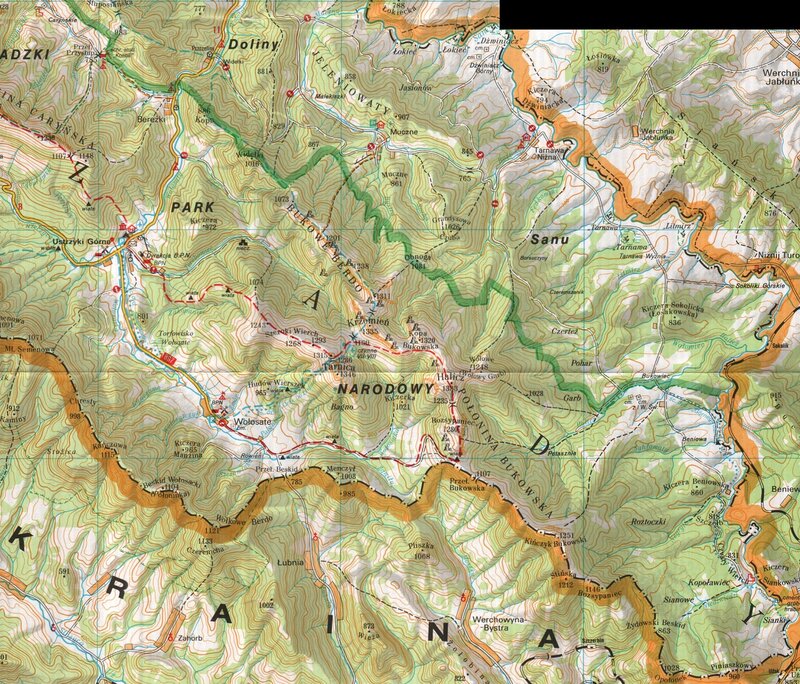 Map 8 Soviet Army thrust from the Carpathian Mountain ridge (from Kremenic peak south). 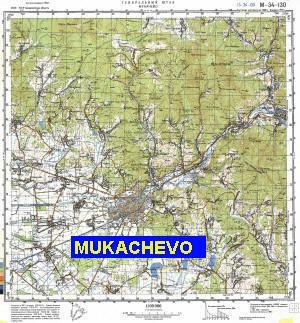 Southerly movement from fringes of today's Slovakia and western Ukraine, towards (Velky) Bereznja, with the forward objective of Uzhorod. 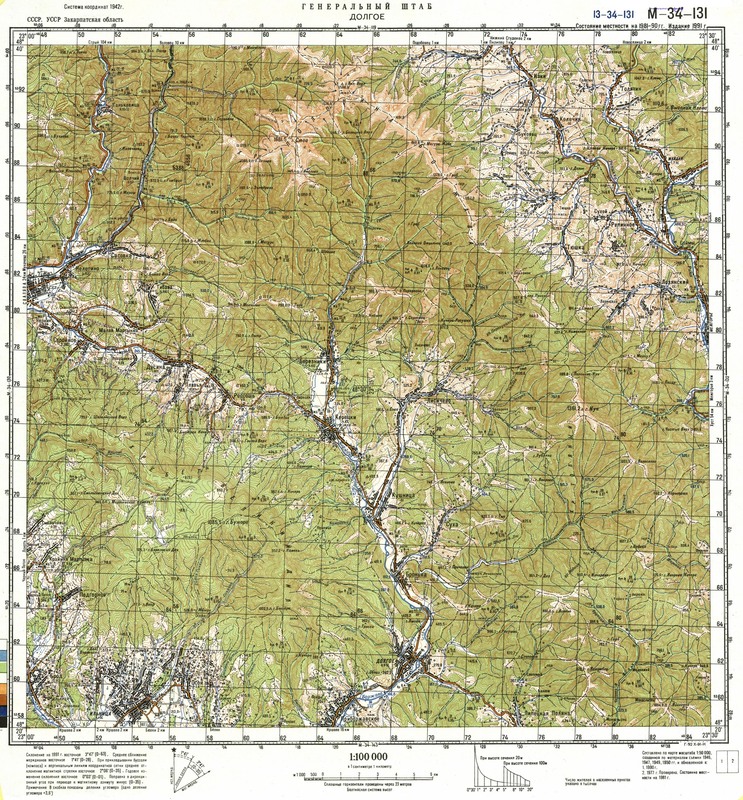 Operations take place in moderately rugged, wooded mountains which are easily defended. 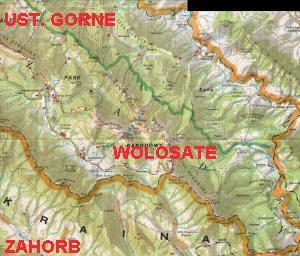 In the valley are small villages (approx 70 to 120 houses per village.) 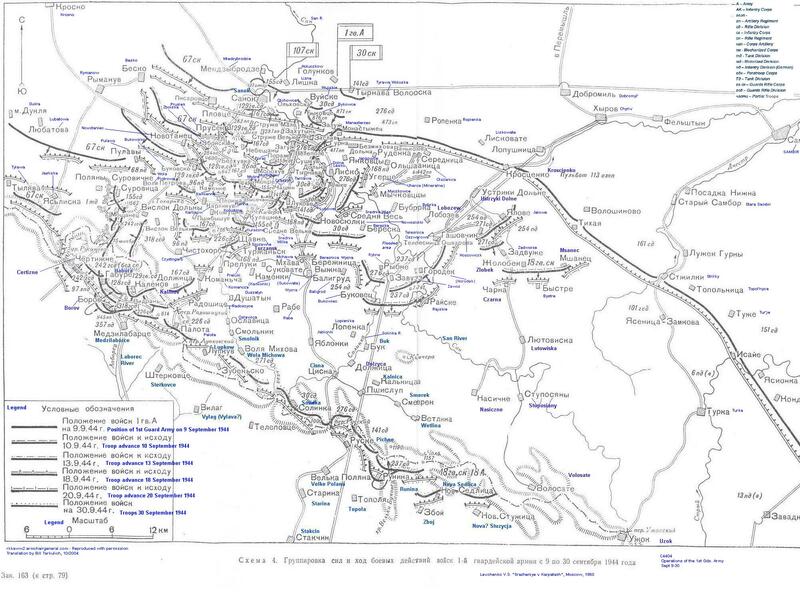 Many houses are burned by the retreating German troops. 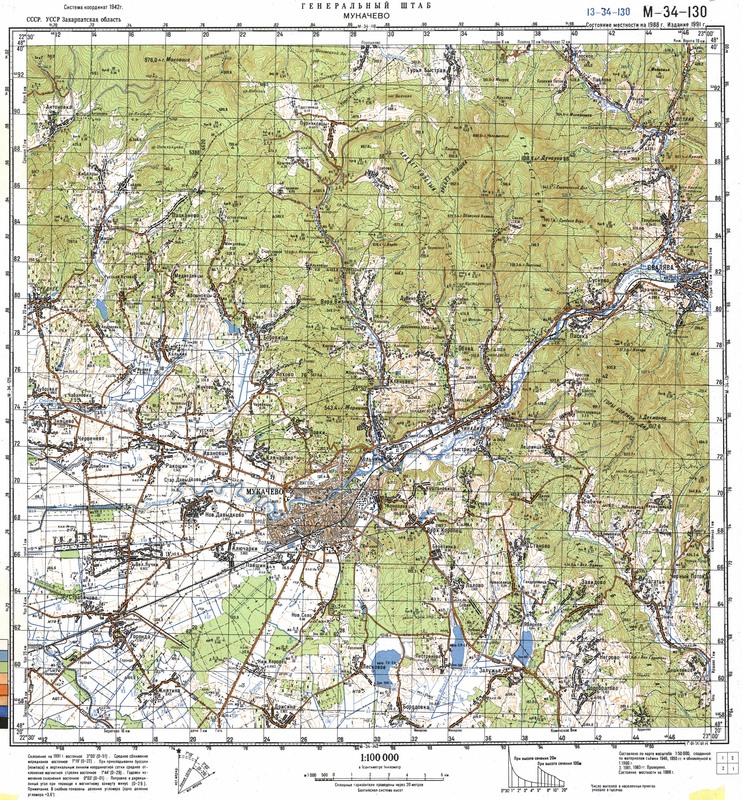 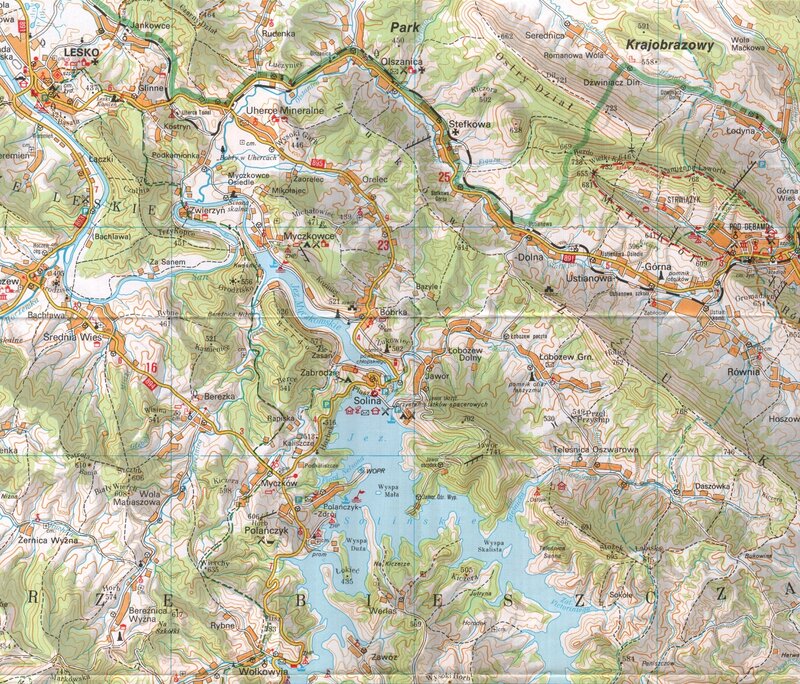 The above maps are reproduced and annotated by permission of Alex at Armchair General, where a fairly broad set of WWII Soviet-authored maps can be found. 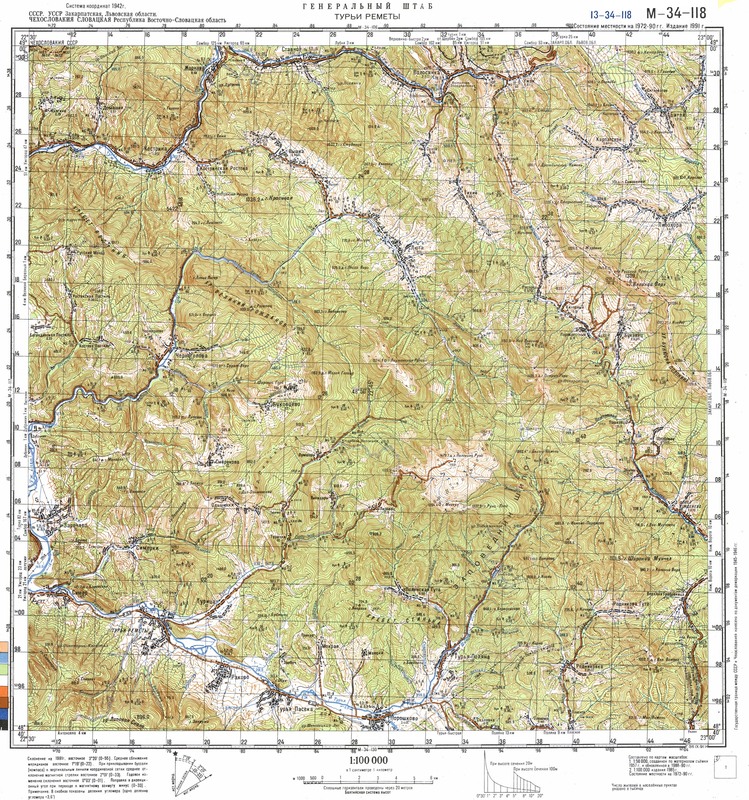 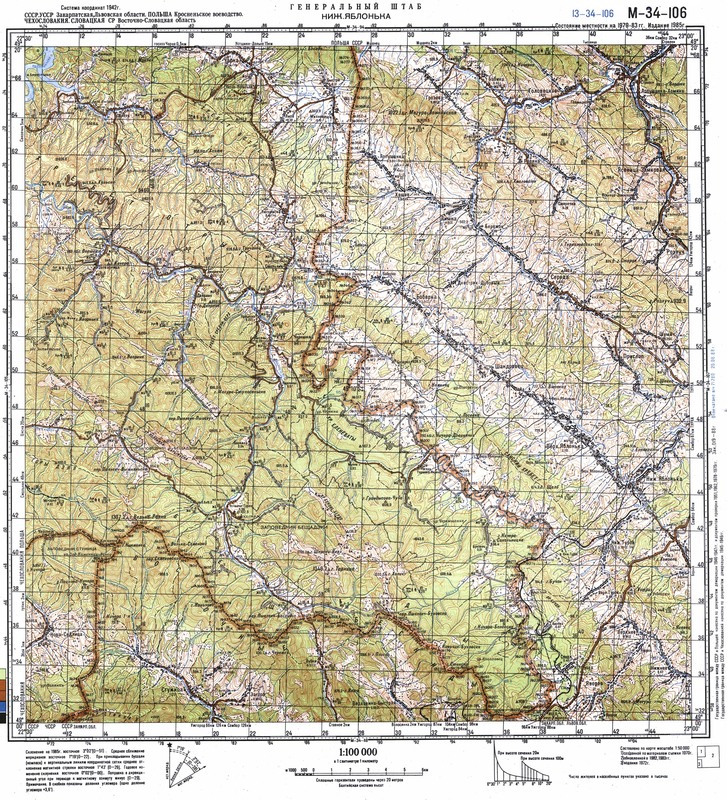 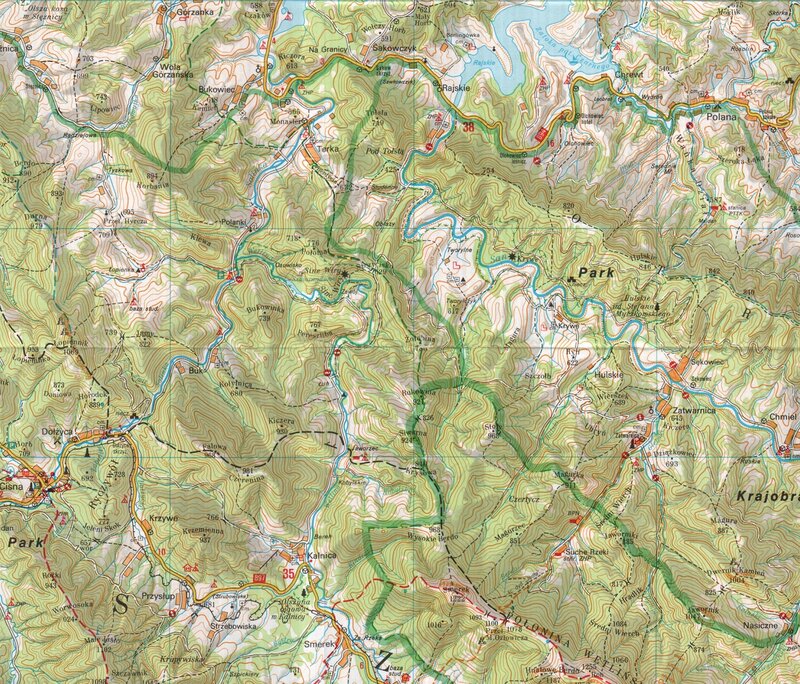 In order to get your bearing, see some topographical detail and what has changed in the intervening years, I've included a couple of topographical map references below. 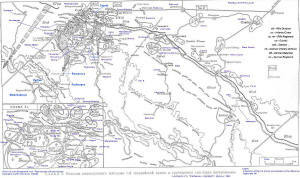 Map 6 generally illustrate the lands of Southern Poland, and northern fringes of then-Slovakia, which saw a good deal of the Dukla battle, even before it reached the Dukla Pass. 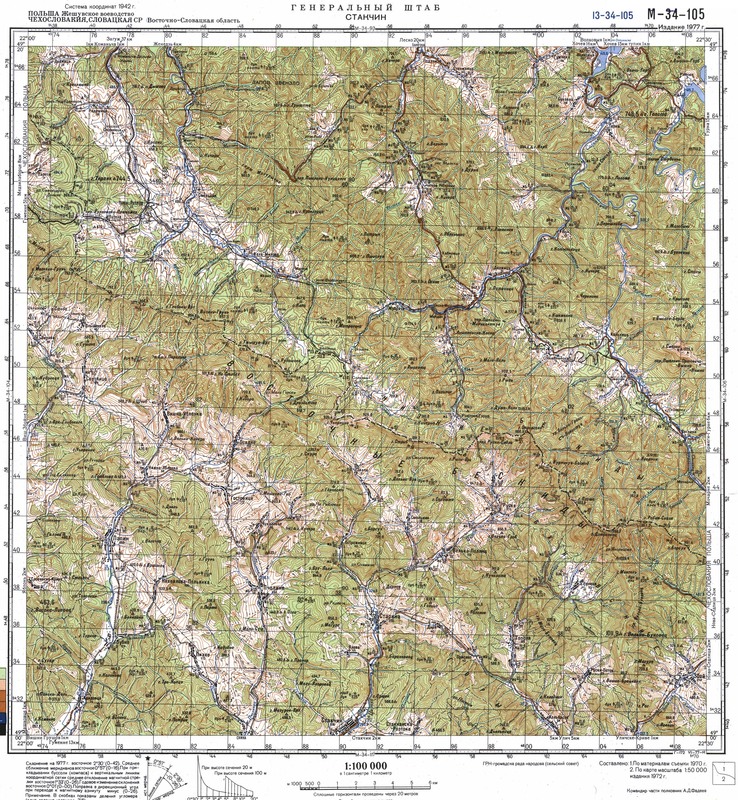 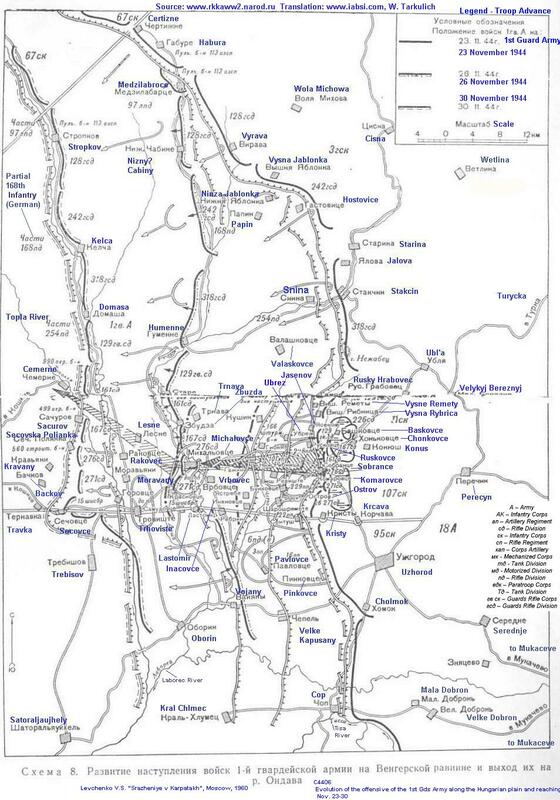 Map 7 Generally shows western Ukraine and the eastern fringes of then-Slovakia. 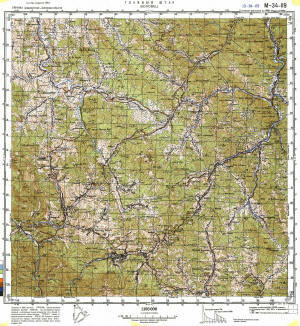 Clicking on each map sector thumbnail will take you to a full-size map page. 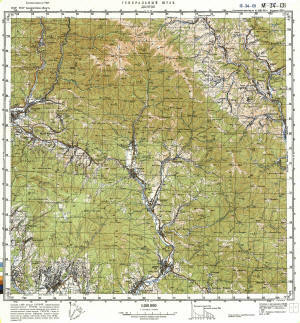 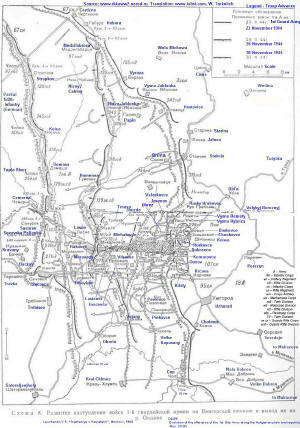 The above 9 map topographical map sectors are shown above. 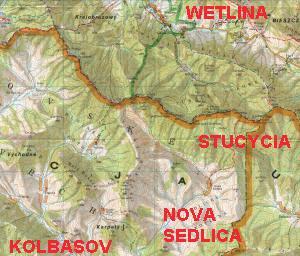 This shows South-east (Bieszczady) and North-east Slovakia, encompassing a good section of the battle portrayed by the battle maps. 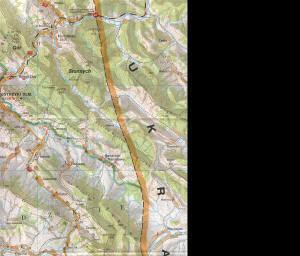 Clicking on each of the 9 sectors will expand that particular sector. 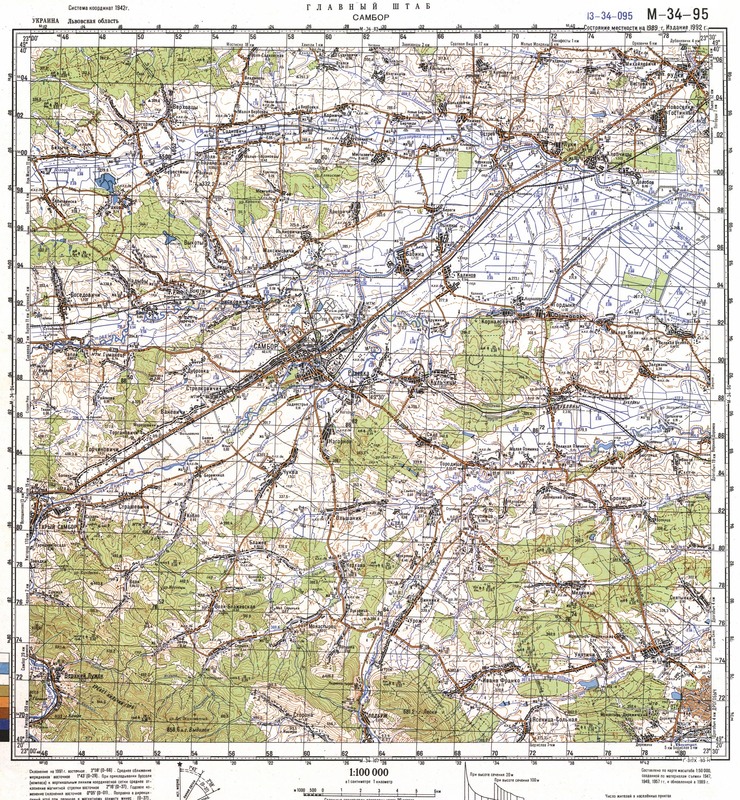 These enlarged maps range from 785K to 907K each in size. 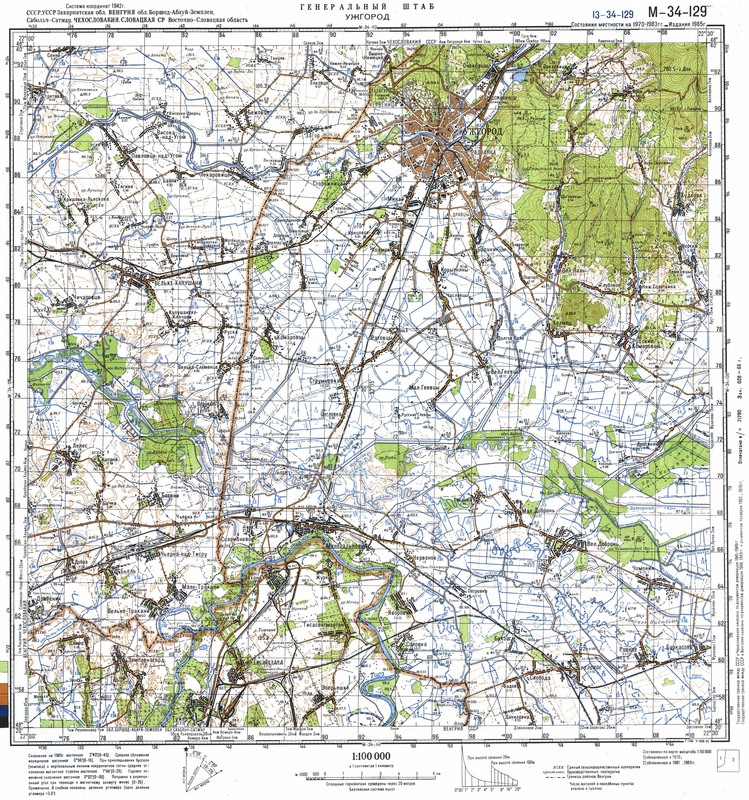 These maps illustrate troop operational positions for all of Europe at a high-level. 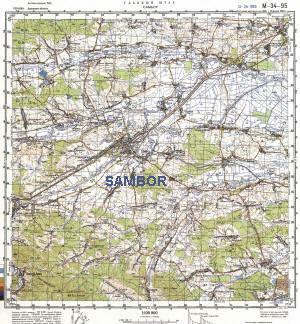 They describe Army-divisions and front lines.